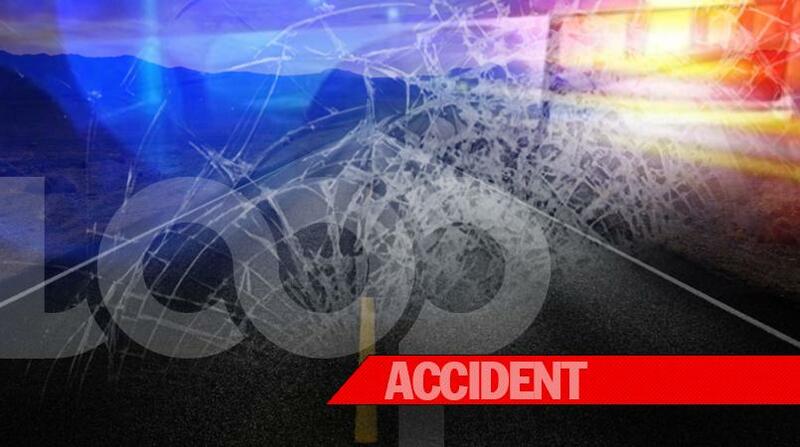 A 72-year-old woman was killed in a five vehicle collision along the main road in St James on Saturday. The dead has been identified as 72-year-old Monica Edwards, a resident of Unity Hall, St James. 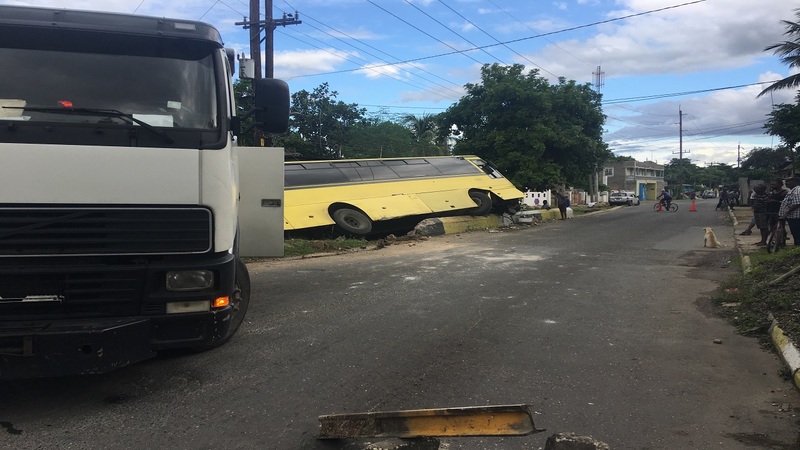 Reports are that about 6:30 am Edwards was driving her green Nissan motorcar along the Unity Hall, Montego Bay, main road, heading towards the Charles Gordon Market when she was involved in an accident with two Toyota Coaster buses and two other motorcars. 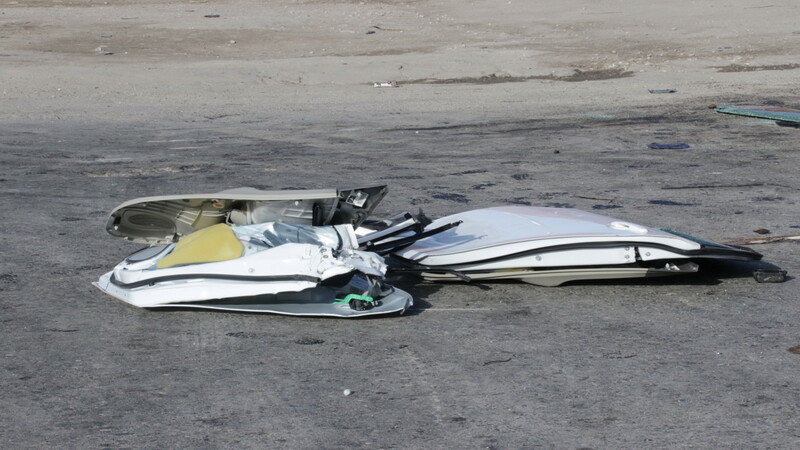 Edwards, who lives close to where the collision occurred, received multiple injuries and died on the spot. The Anchovy police are investigating.